It is my all time favourite song by Bathory from their second album #”The return……” and it is also a slogan of the musical destruction I stayed close upon since 1985. 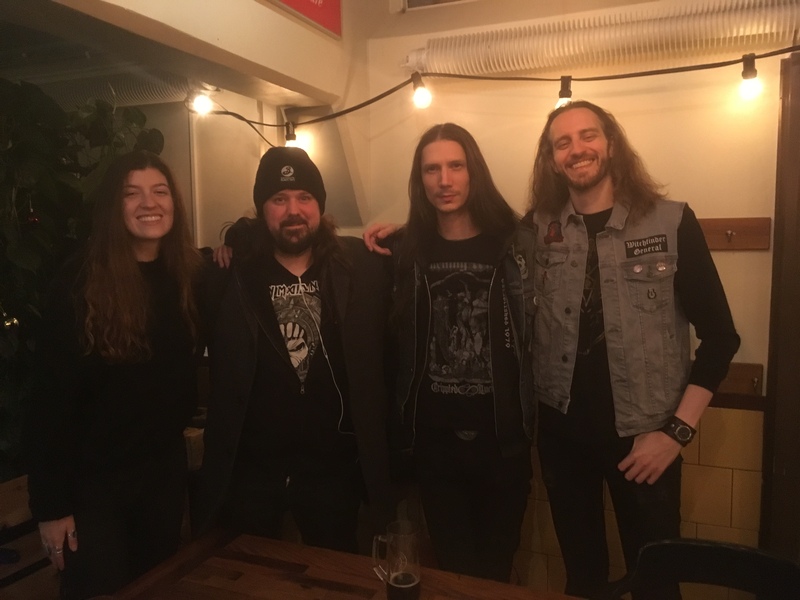 So I am more than frantic about this weekend as we will see a great festival named Stockholm Slaughter – the Second Coming… open its doors for the second year. Highlights on the forecast in my world say: Swallow the Sun, Count Raven, Masters Hammer, Entombed A.D., Sinister, Tsjuder, One Tail, One Head and the supreme dutch wonders DOOL. So looking forward to this weekend into a hall of extermination.